Mesoamerican/ Aztec/ Maya pyramid, wireframe and textured 360 view structural animation. 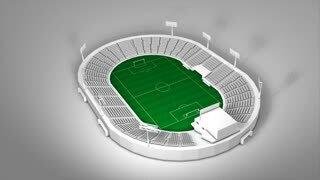 Football stadium, 360 view animation. 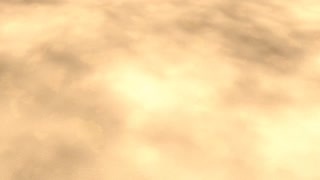 Aerial view Egypt pyramids animation, structure, ancient, old. 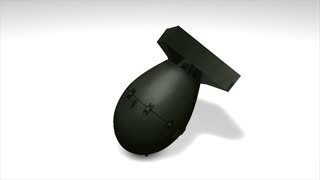 Fat Man Atomic bomb 3d model 360 view animation. 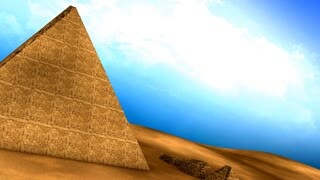 Egyptian pyramids animation, structure, ancient, old, aerial. 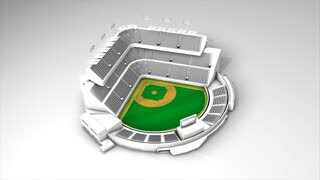 Baseball stadium, 360 view animation. 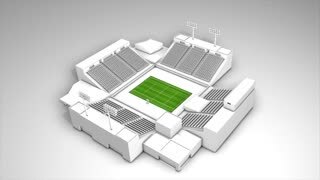 Tennis sport stadium, 360 animation. 5 layers pyramid hierarchy animation. 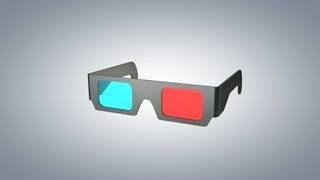 3D glasses rotate 360 animation with alpha matte. 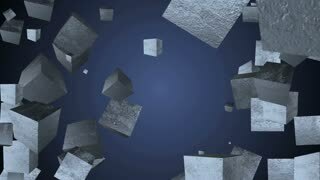 Animation Set of five wipe transitions with an iron textured cubes.  Luma matte channel included.